When looking for the perfect embodiment of the Motown sound and style, few fit the bill as well as Martha Reeves & The Vandellas. It was 1963 when they moved from being Marvin Gaye’s original backup singers to stars in their own right with the trifecta of ‘Come and Get These Memories’, ‘Heat Wave’, and ‘Quicksand’. 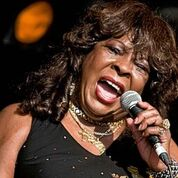 Over the next decade, Martha Reeves & The Vandellas would be a consistent presence on the music charts, as well as on television and top venues across the US and abroad. In March 2018, they are headed to Village Underground to celebrate 50 years since the release of their hit single ‘Jimmy Mack’ with what promises to be a legendary live performance. Listed in Rolling Stone’s ‘100 Greatest Artists Of All Time’, this is the chance to see anthems of the Twentieth Century performed live. The show will have support in the form of Butch Leake, of The Drifters, who themselves have had a myriad of unforgettable hits such as ‘Save The Last Dance For Me’, ‘Saturday Night At The Movies’, ‘Under The Broadwalk’, ‘Come On Over To My Place’, ‘On Broadway’, and many more. With the unmistakable voice that helped define ‘the sound of young America’, Reeves reigns as one of music’s most beloved and acclaimed artists. 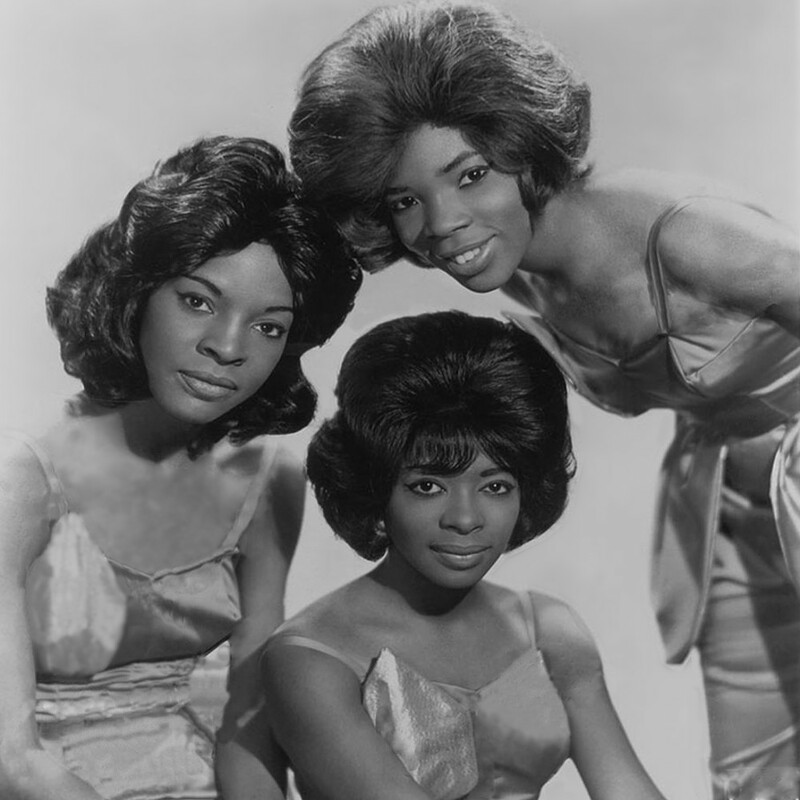 Reeves and her Vandellas – her sisters, Lois (who joined the group in 1967) and Delphine (who came aboard in 1980)- have been recognised with the Rhythm and Blues Foundation Pioneer Award as well as a Grammy and induction to the Hall Of Fame for the signature track ‘Dancing In The Street’ which also made Rolling Stone’s ‘Greatest Songs Of All Time’. Their hits are a thing of legend: In addition to the aforementioned, they include the gospel-tinged ‘Nowhere to Run’, the classic soul favorite ‘My Baby Loves Me’, the pop anthem ‘Jimmy Mack,’ and the classic ‘My Baby Loves Me’. While best known for up-tempo, foot-tapping, spirit lifting tunes, Reeves’ shows are often highlighted by renderings of Billie Holiday’s ‘God Bless The Child’, her driving original blues ‘Watch Your Back’, and the perennial showstopper, ‘Love Makes Me Do Foolish Things’. Martha Reeves and The Vandellas’ distinctive, upbeat, and uplifting music brought together pop and soul, white and black, old and young, like never before, and continues to do so to this day. 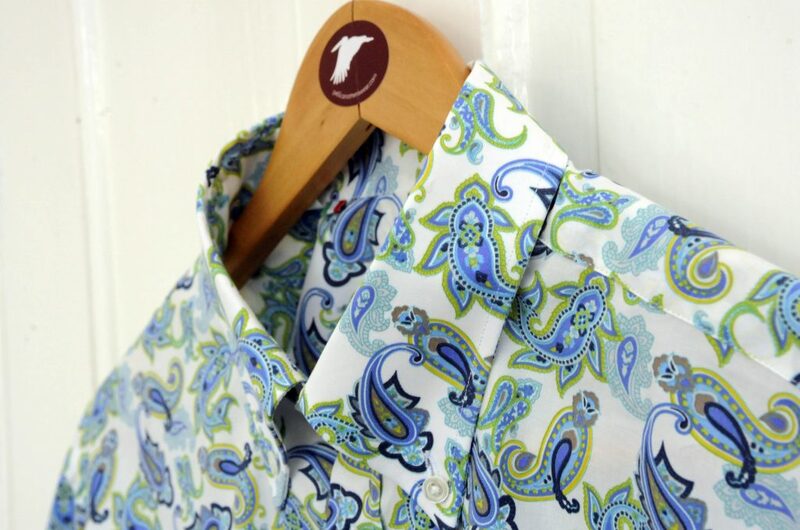 This entry was posted by Tomasso in Pellicano Journal.